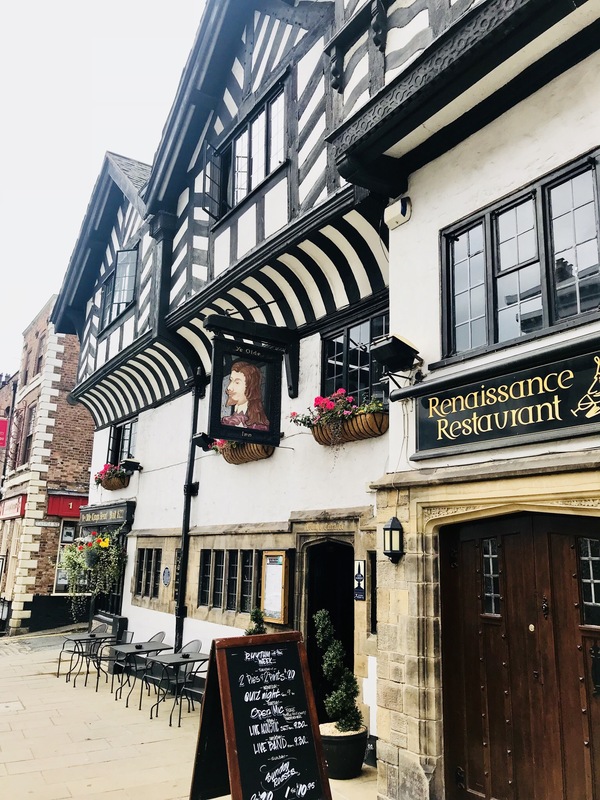 Chester has some excellent Real Ale pubs and here is a tour of 10 of the best in my opinion. The tour stars at the traditional Albion Inn and ends at the Bull & Stirrup which has a late license. Use the map below to see the route. The route is shown in yellow starting at the bottom right. The pubs are shown with a red mark. 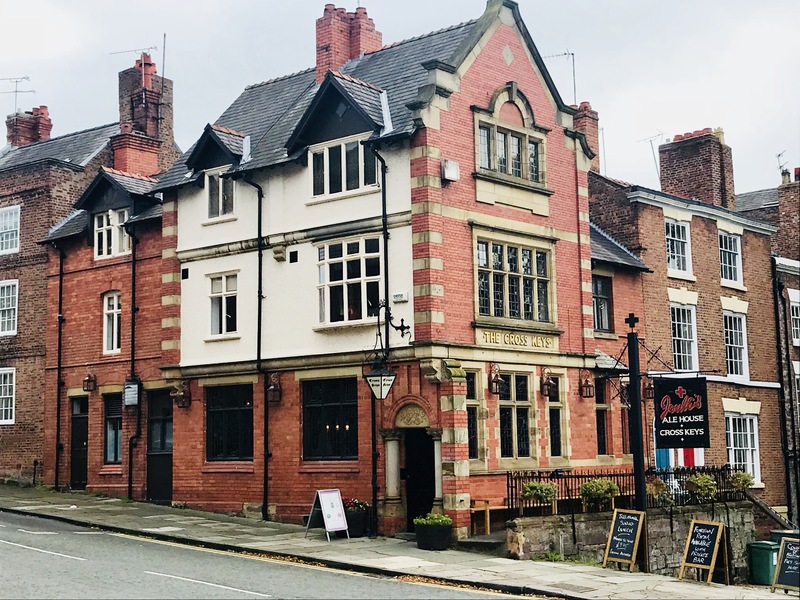 1.The Albion Inn – A great place to start the route with some fine beers and food. Decor is from the 50/60s .. a lovely pub. 2. 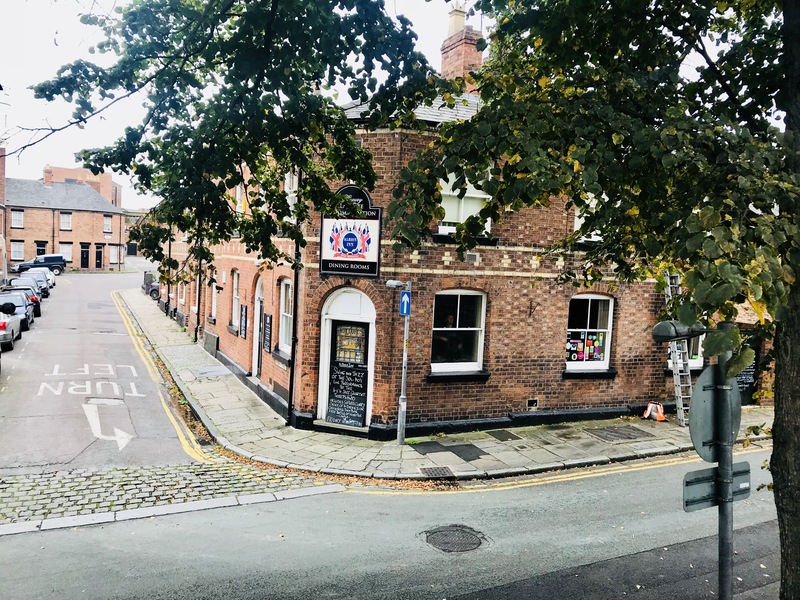 Bear & Billet – Take Duke Street down to Lower bridge street and turn left. Here is the Bear and Billet. If your interested they usually have Sky Sports. 3. The Cross Keys – Across the road is the lovely Cross Keys that serves Joules beers. Excellent. 5. 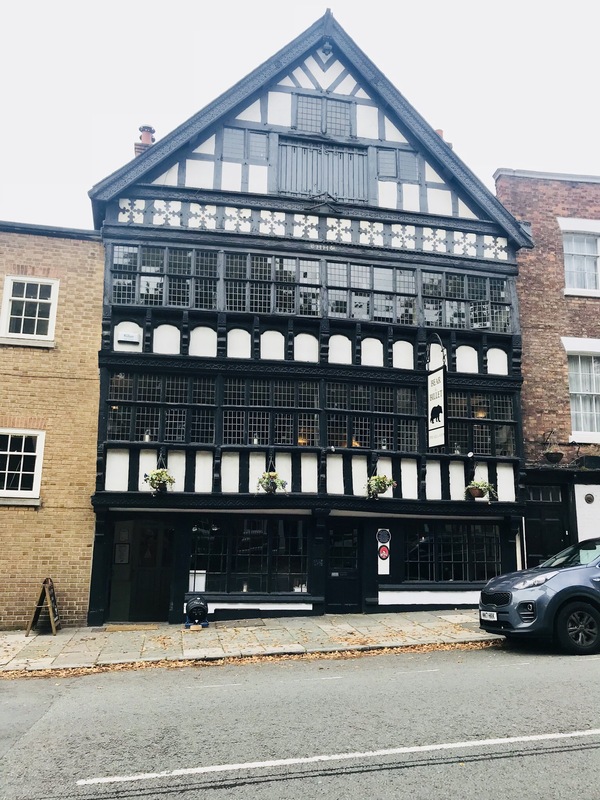 The Old Kings Head – Reported as the most haunted pub in Chester. Good beer and often Live music. 6. The Falcon Inn – Further up on the left is the Falcon which used to be a Merchants house. Samuel Smiths beers here. 7. 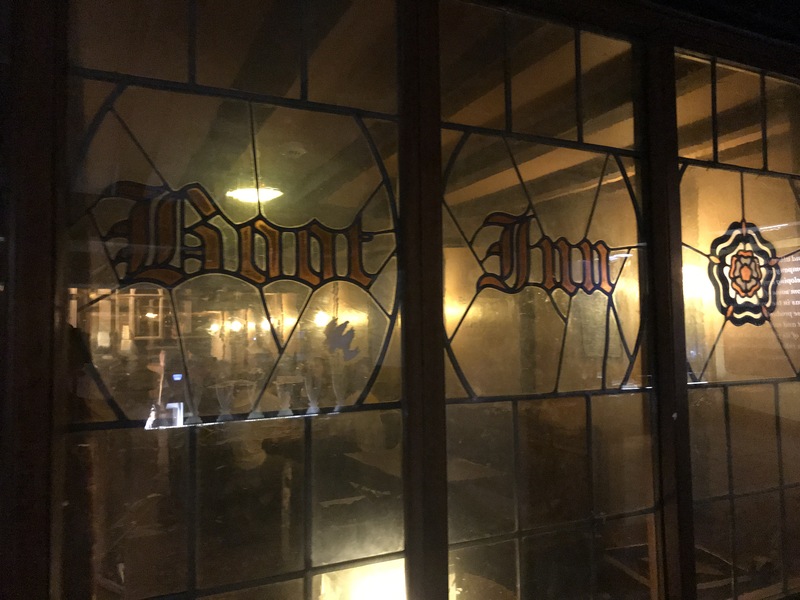 The Boot Inn – The oldest pub in Chester and another Samuel Smiths one. Worth visiting to see the old walls and inside. It’s located on the rows not street level. 8. 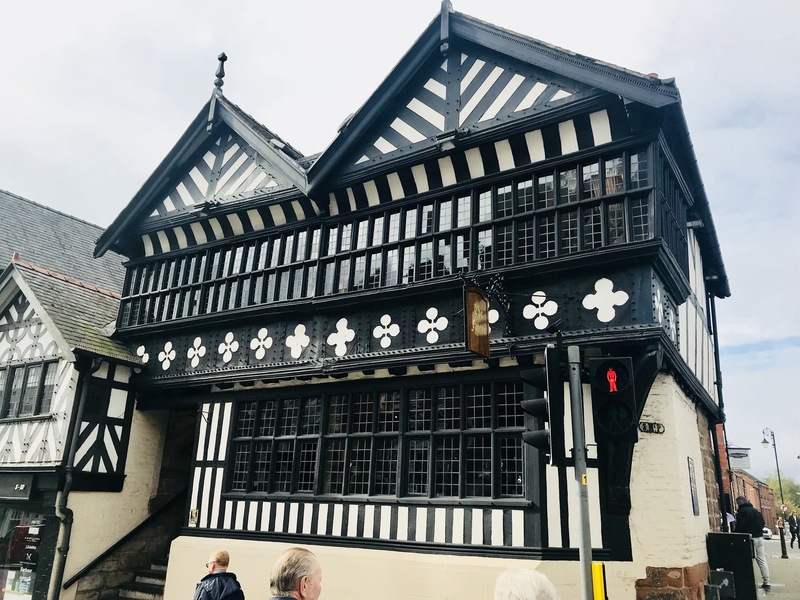 The Pied Bull – After leaving the Boot Inn come down of the walls and head to the Pied Bull which often has a craft beer festival. 9. 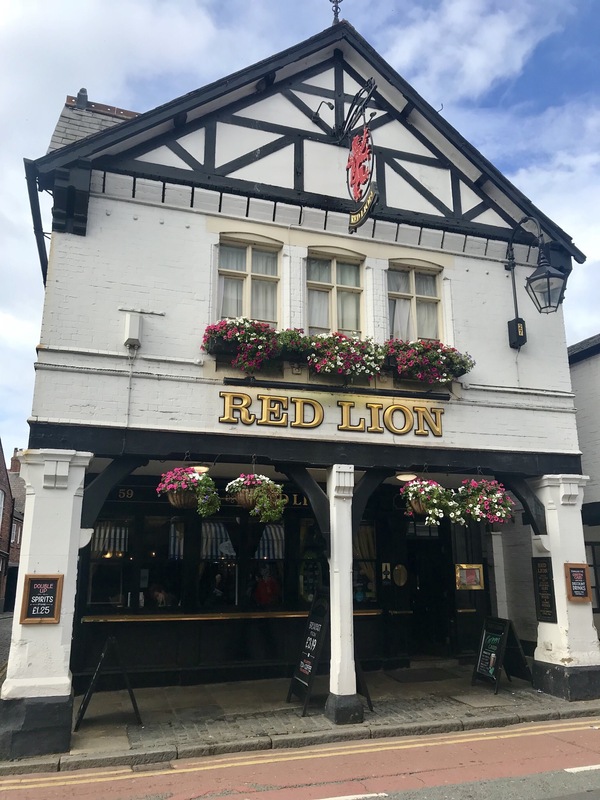 The Red Lion – The penultimate pub is the Red Lion which is next door to the Pied Bull so an easy walk. 10. 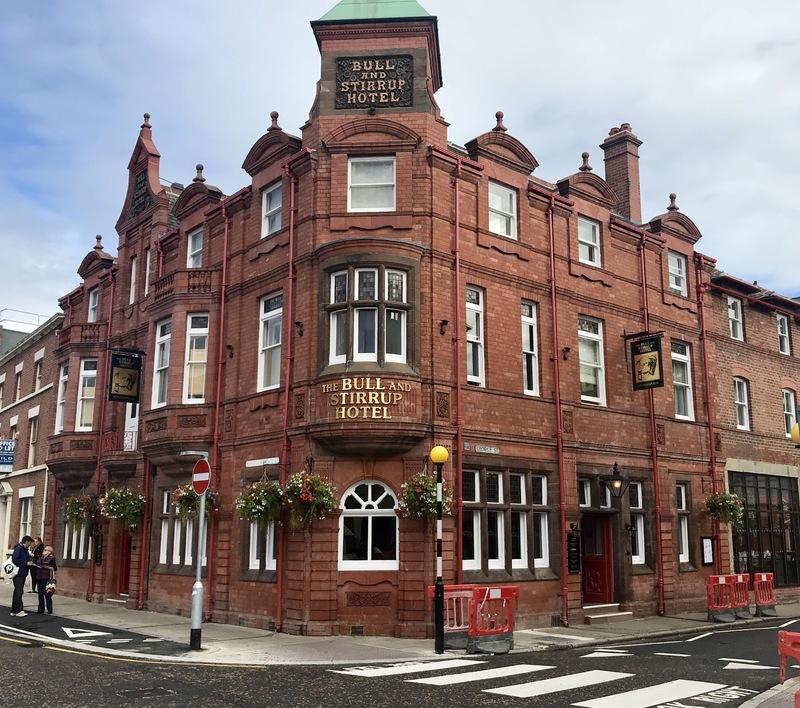 The Bull & Stirrup – The final pub on the route and a good place to end as it has a late license. Lots of good beers here as you would expect from Wetherspoons and always good value.